Chris Young, a 15 Year U.S. Army Veteran and Driver for Stevens Transport, spends a sometime with Eric to see what winning this award would mean to him. To learn more about Stevens Transport visit StevensTransport.com. Learn about Stevens Transport Veteran Programs. 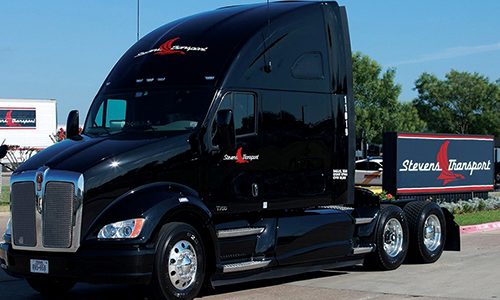 Learn more about the Transition Trucking Award.